Sidney Livestock has a capacity of 3500 animals. We house cattle , horse and sheep sales. Cattle sales are every Wednesday – Don’t miss out! What is better than being at the sale yard? Being at the sale yard with home cooked food and a full belly! Sadies is a full service restaurant housed in the same building as the sale facility. 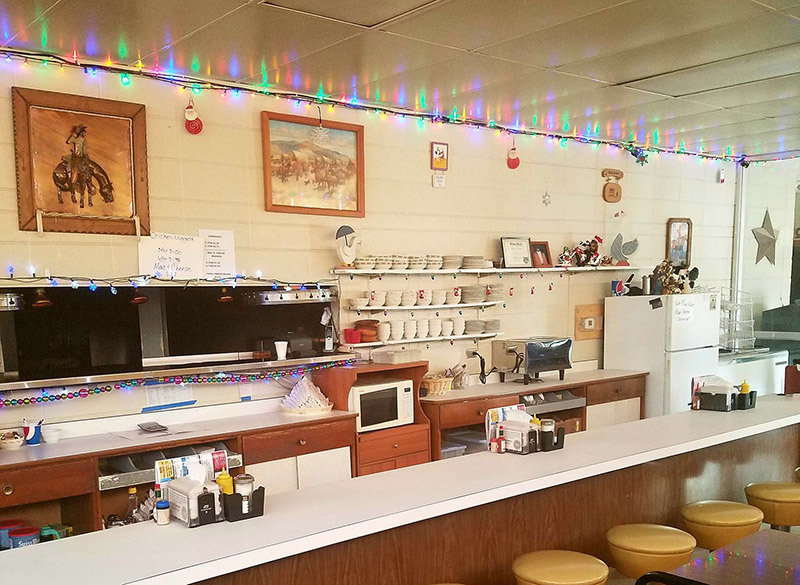 This little diner has created a meeting point for many area farmers, ranchers, business people, and residents of Sidney. Come on by and enjoy our delicious food!